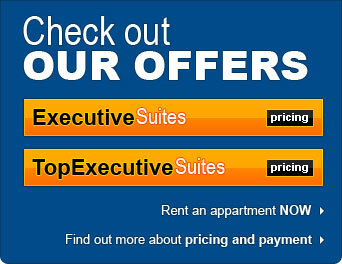 “If you are away from home but would like to feel like home, then you should consider Corporate Apartments Bucharest. Nice apartments and prompt and reliable service enables you to focus on your main reason for your staying in Bucharest. Inside the apartments you have all you need, and if you need more, it is just one phone call away. Thank you !"